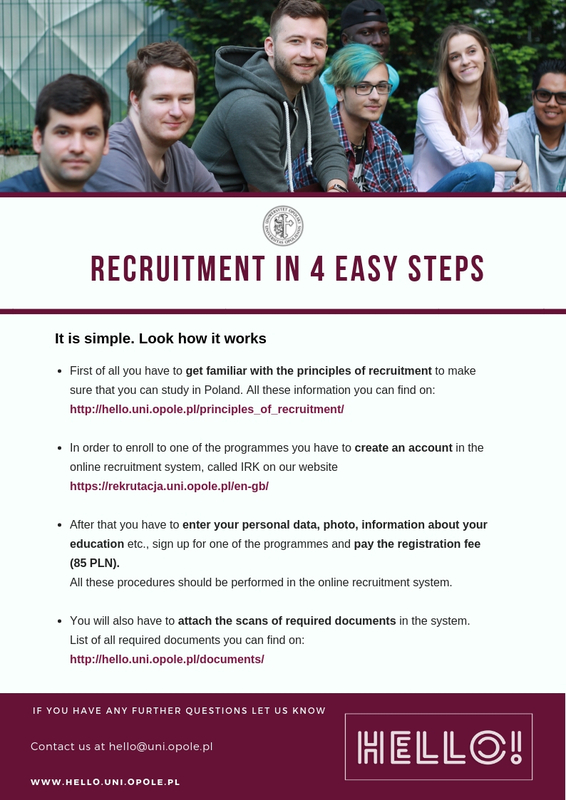 Recruitment Step by Step | Hello Uni Opole! All the required documents drafted in a foreign language should be translated into Polish and confirmed by a sworn translator or a notary. 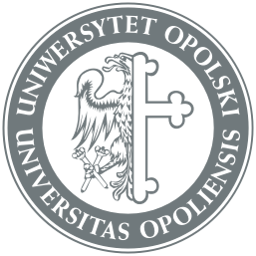 Originals of the documents are to be submitted to the University of Opole before 28 September 2019.